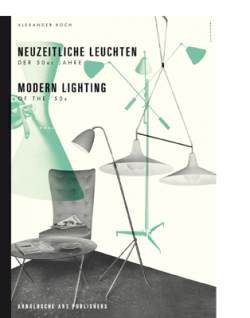 During the early twentieth century, Saxony was a hub of the textile, luminaire and furniture industries and played an essential role in the serial production and dissemination of key Bauhaus designs. 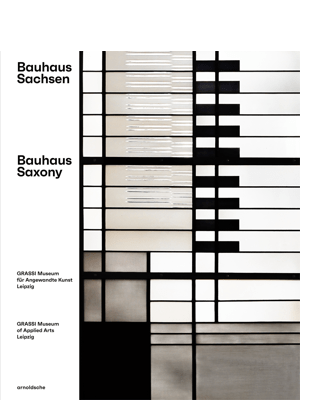 The typography and visual aesthetic of the Bauhaus found its way into Saxon publications, such as the prominent lifestyle magazine die neue linie; the institution also left a striking mark on Saxony’s modernist architecture and, not least, in art galleries and museums in Dresden, Chemnitz and Leipzig, which frequently exhibited works by Bauhaus Masters. 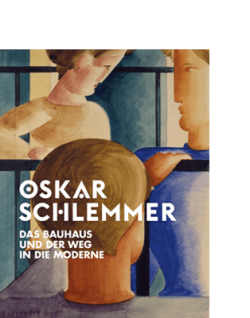 With the Josef Albers windows and the in-house Grassi Fairs, which provided an important forum for exhibiting Bauhaus products, the GRASSI Museum for Applied Arts in Leipzig fulfils a stellar role in representing the Bauhaus movement in Saxony. 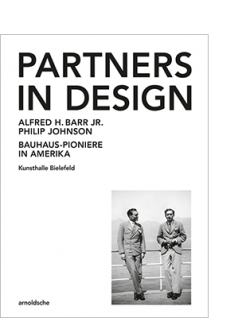 This publication is an impressive showcase of the vigour and presence with which the Bauhaus shaped an era on many different levels – even in the short time between 1919 and 1933 – and how its influence continues to have an effect to the present day.